JC Auto Glass takes pride in our work. Providing mobile and in shop services to the metropolitan area since 1985, Your complete satisfaction is very important to all of us at JC Auto Glass we are fully certified. We deal with all insurance companies. If safety, quality, and convenience are what you are looking for. We are family owned and operated so you know we care about you and your car. The commitment to offering exceptional quality at an affordable price. 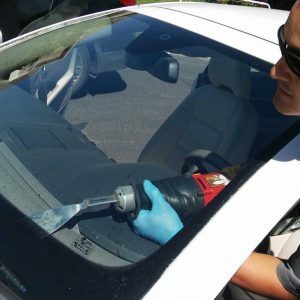 We guarantee a low, fair price when replacing all types of windshields or auto glass, regardless of your car’s make and model. We work directly with each insurance provider on your behalf. We do the time consuming work for you. Copyright ® 2016 JC Auto Glass. All rights reserved.